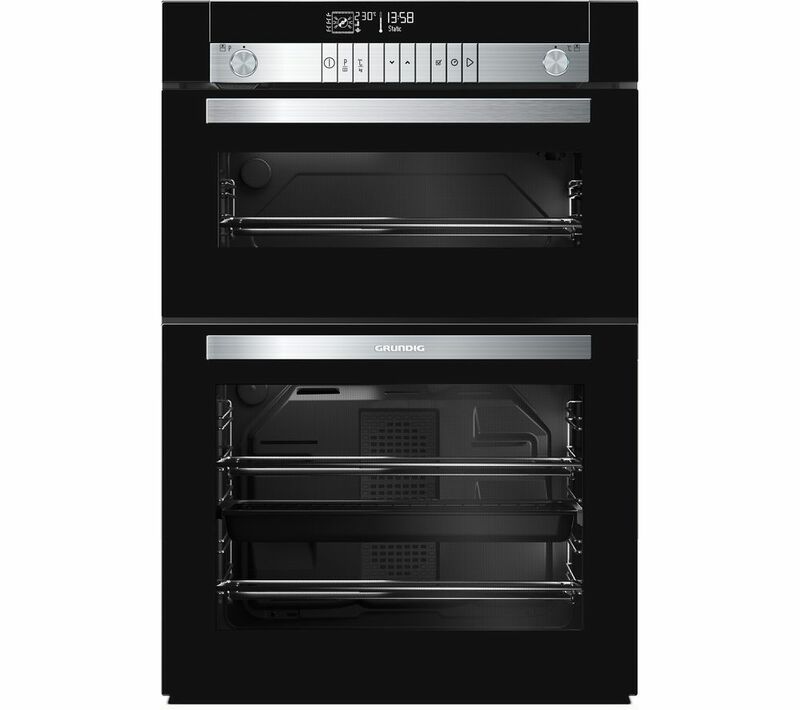 Discover an oven that does the hard work for you with the Grundig GEDM47000B Electric Double Oven. 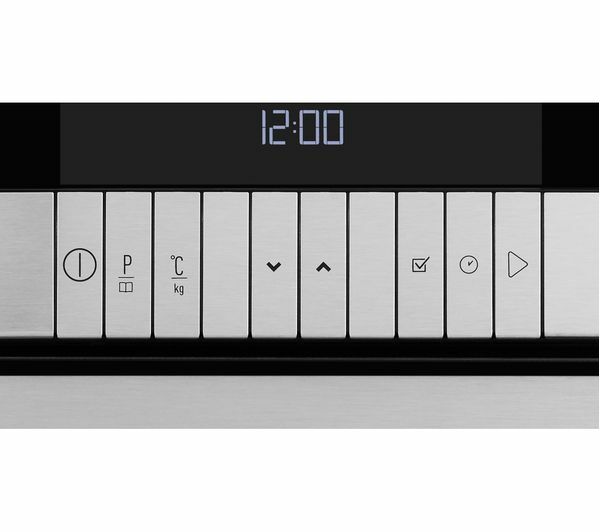 Offering 50 pre-programmed cooking times, the Chef Assist function automatically selects the correct temperature, cooking duration and oven function for your food. All you need to do is select what you want to cook and let Chef Assist do the rest. 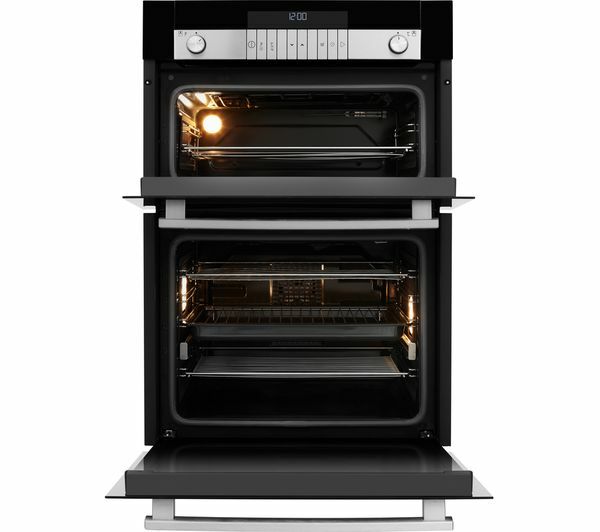 It will even tell you what shelf of the oven to use, so you can be sure your food will come out perfectly and consistently cooked every time - no more guessing what temperature to roast a chicken at. Nothing is worse than trying to check on a cake through the window of a poorly lit oven. 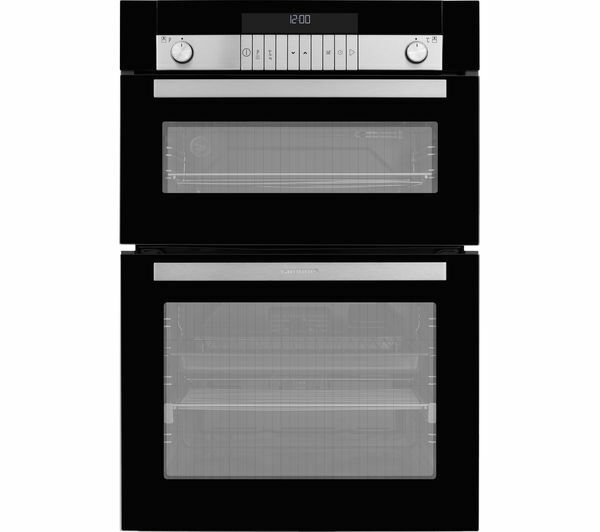 With halogen lamps on all three walls of the oven, you'll be able to see everything that's happening in your oven, even on the lower shelves. You'll never have to open the door to check on your bake and lose all the heat. With a nano-coated glass door which prevents food splatters and grease from building up and getting burnt on, you'll only need a damp cloth to wipe the glass clean and keep it looking great. With catalytic liners and a steam cleaning function, it's easy and hassle-free to maintain that brand-new look and feeling. 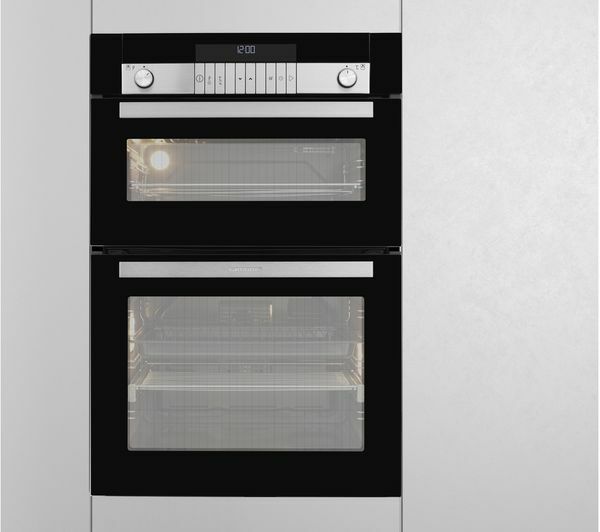 You'll never have to spend your weekend scrubbing your oven cavity. 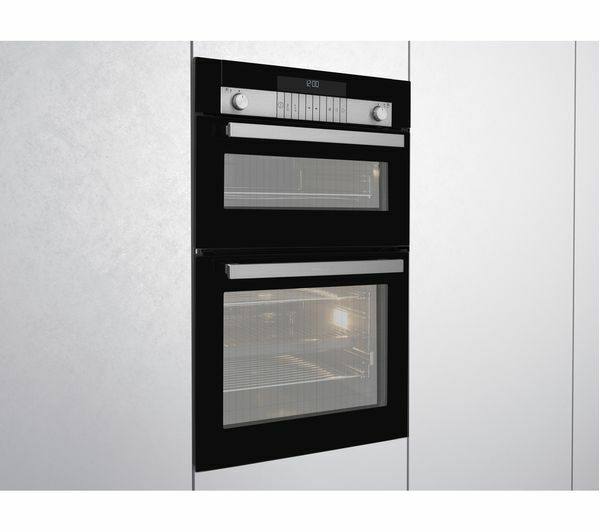 With fully extendable arms on the wire shelves, you can reach into the oven cavity easily and safely to baste, turn food over for even cooking, or switch trays around, all without the worry of getting burnt. Purchased to replace a Looks stylish and sleek. Only had it a week. There wasn't any reviews when I purchased so was really not sure how good it was, but am glad I went with this choice. Great pre-set programmes - cake setting cooks a fruit cake to perfection and looking forward to trying the others. Having the slide out runner is added bonus - No more burnt hands trying to lift things out of the oven.